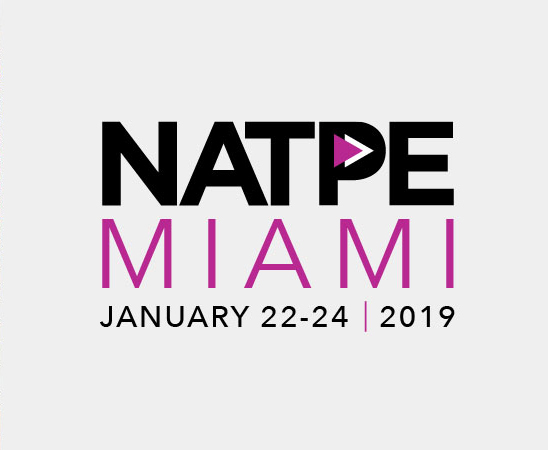 We’re headed to Miami Beach on January 22nd – 24th for the first of the major conferences of 2019, NATPE Miami. 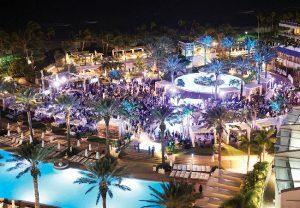 While there, we will spend three days at the Fontainebleau, amongst top industry leaders and content professionals. The annual Marketplace and Conference is split into categories, first according to relevancy to specific industry roles, usually either with a business or creative focus. Then there are six session categories, each offering workshops, a roster of featured speakers, events, showcases and more. See the complete conference agenda here. On the final day, NATPE’s Latin American Summit gets underway, highlighting the significant growth and innovative content coming out of the region over the past few years. This has been a HOT topic as production, distribution and streaming giants all set to expand in Latin America. For those unable to attend, you’re in luck! NATPE will live stream popular sessions throughout the conference, with a variety of interesting topics being covered, we recommend carving out time to join in on as many sessions as possible. © NATPE. All rights reserved.